The following are some practical suggestions which should feature in nearly all Muslim houses. A number of the proposed Muslim housing features can be incorporated into Muslim houses and their renovations at little or minimal cost. Some features, indeed, cost nothing. They are about more effective and more creative use of features and spaces that may already exist and are common in most houses. 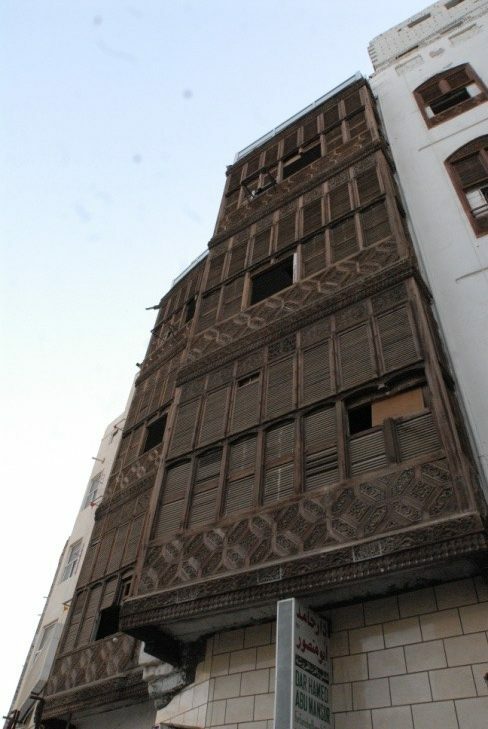 Not all houses in Madinah, during the Prophet’s time, were same. 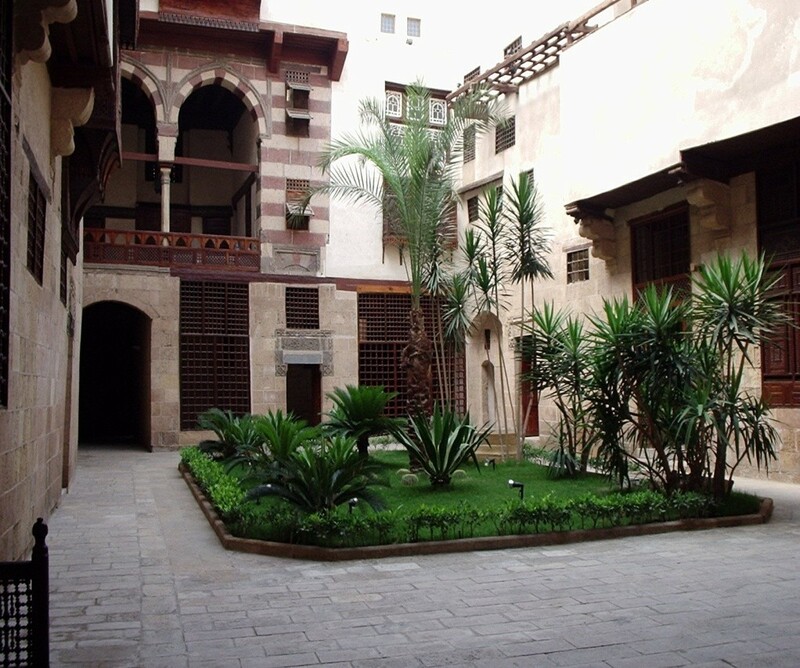 By and large, most houses were characterized by several notable features, the most important one of which perhaps was their moderate spaciousness. As we are absolutely sure that loftiness was not their trademark, we are likewise in no doubt that spaciousness, as much as needed and in line with the standards of the day, was their underlying quality. Our argument is based first and foremost on the Prophet’s saying to the effect that of man’s happiness are a good wife, a spacious residence, a good neighbour, and a good mount. It is paramount that Muslims, while holding fast to the guidance of the holy Qur’an and the Prophet’s sunnah, critically and thoroughly examine both their past and present-day conditions, the findings of which will have to constitute the core of their educational systems, socio-economic and political philosophies, as well as any reformatory and revivalist tendencies and movements. Such an ethos will shape their unique and respectable identity, and the identity of all that is associated with them.